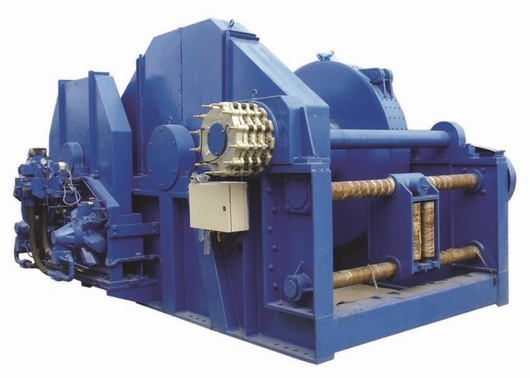 We can supply hydraulic and electric winches for handling rope and chain for use in both offshore and onshore applications. 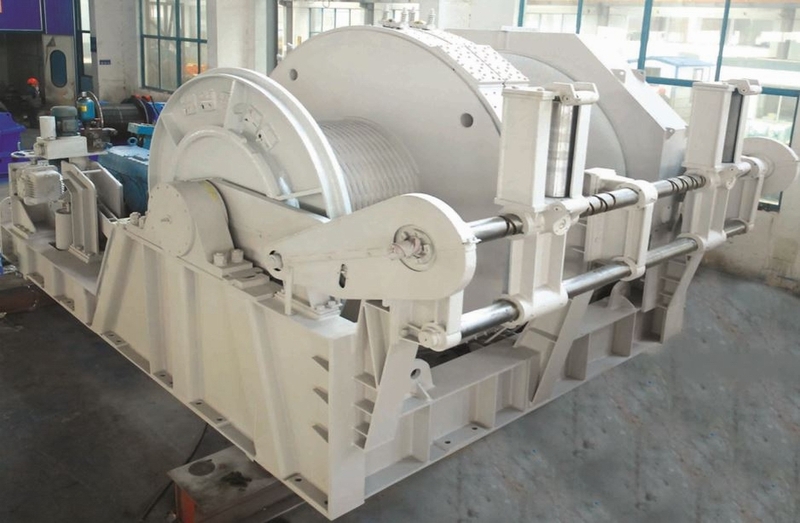 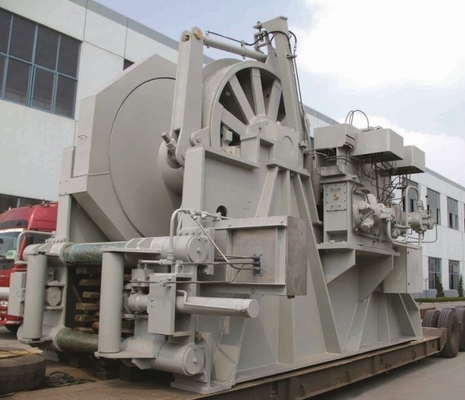 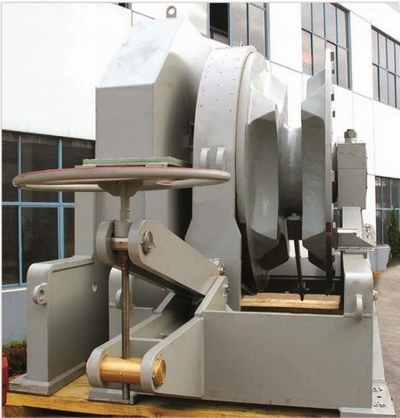 Our winches are all designed and manufactured to order to suit the specific needs of each client, and can be supplied with certification from ABS, Lloyds, BV, DNV, RINA etc. 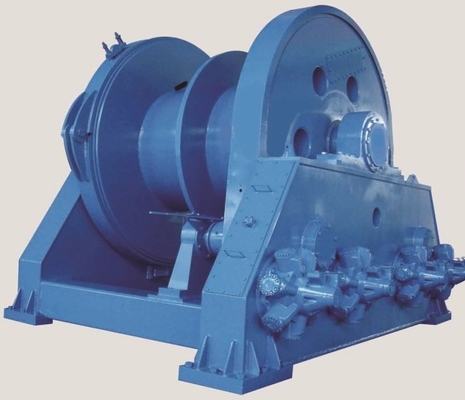 Our winches are used for pulling anchors, towing, mooring and lifting applications for line pulls of up to 300 tonnes and come with accurate speed control, constant torque control and multi-winch synchronised control as required.